You don&apos;t know Oakland unless you&apos;ve eaten at a Fruitvale taco truck! 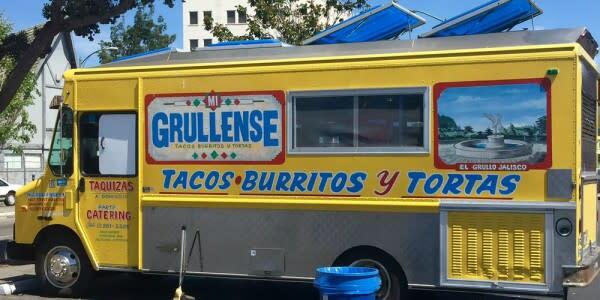 Since the early 1980&apos;s taco trucks have been thriving in Oakland, with the first taco trucks opening up in the Fruitvale district. Mobile food trucks were allowed to operate without an expensive license, so Fruitvale became the spot to go to for Mexican cuisine. 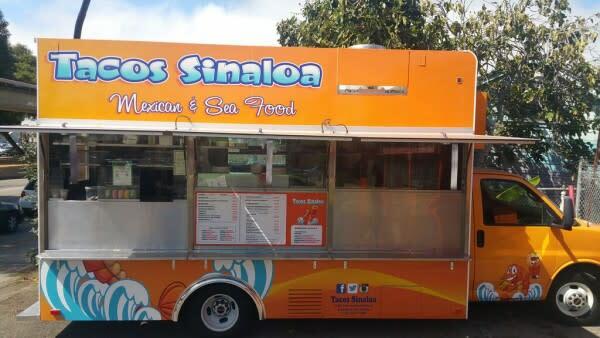 Taco truck culture is just a peek into Oakland&apos;s proud hispanic roots. 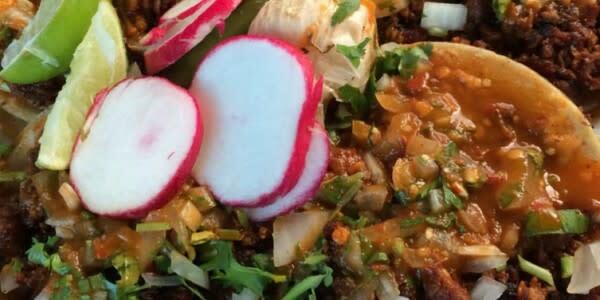 From the meat choices offered such as al pastor, tripas, cabeza, and lengua, it&apos;s easy to see that "The Town" prides itself in being ethnically diverse within their neighborhoods as well as their food. 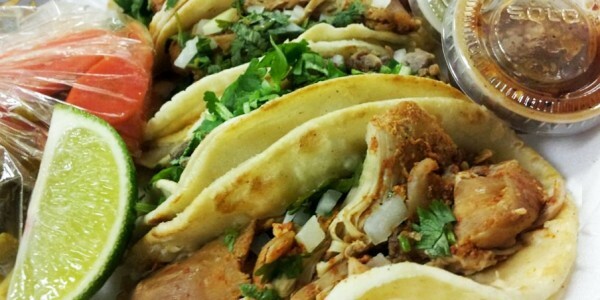 Keep this alphabetically ordered list handy the next time you are craving tacos and enjoy! Share your Oakland love with us by using #oaklandloveit!